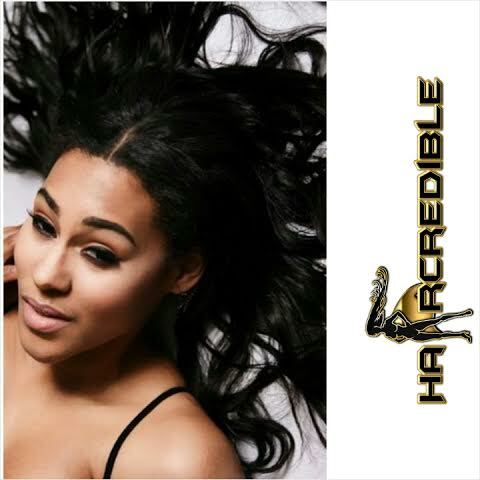 Lavada QUEEN LADYFIRE Dale is a Beauty Entrepreneur, Author and Self Publisher, Women Empowerment Blogger, Model and Mentor. Her company Ladyfire Empire is all about the Pretty and Powerful Brand and while creating products, books, to even her blog, she looks to inspire women around the world. 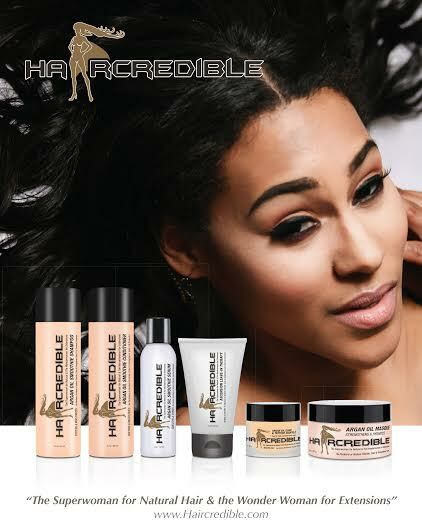 She recently just launched her very own Hair Care Line, “Haircredible”, which is a Superwoman line that stands for the Empowered Woman. She is is a freelance writer for different magazines talking all things uplifting and continues to write in her very own blog motivating women one blog post at a time. This young Creator and Mogul in the making is a Single Mom and making herself an example that Single moms can conquer and be Pretty and Powerful at the same time.